Before DACH, this half Austrian, half Ukrainian ensemble was formed in Berlin, back in 2012, its members learned from and performed with giants of jazz like Joe Zawinul, Dave Liebman and Bill Frisell. 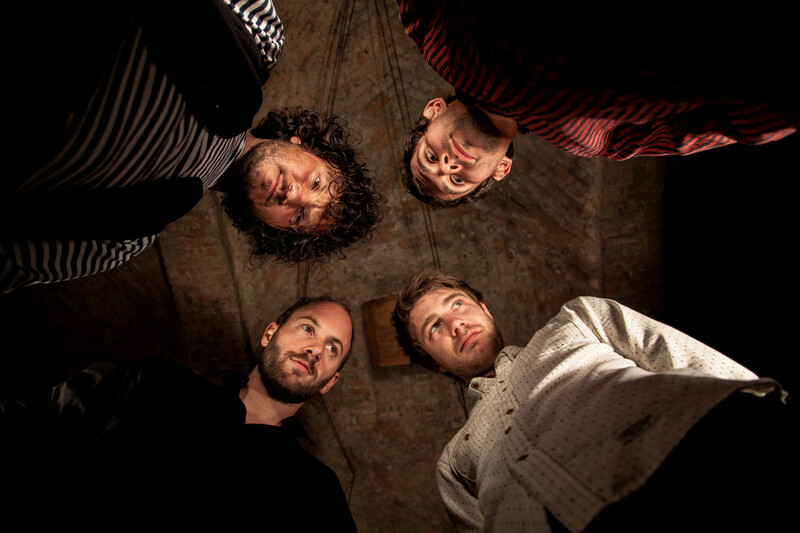 The music of the Vienna / Berlin / Basel / Frankfurt based quartet has been described as modern creative but they draw equally on jazz, rock, free improvisation and minimalism to create their unexampled own voice. “This music is like a movie for your ears!” as Robert Vlim of the prestigious Parterre One in Basel once put it. Each member contributes with own compositions to create a creative and contemporary jazz sound with a respect to the tradition of improvised music. Their 2015 album, Radio Liberty, an artistic response to the Ukrainian revolution, was internationally acclaimed. 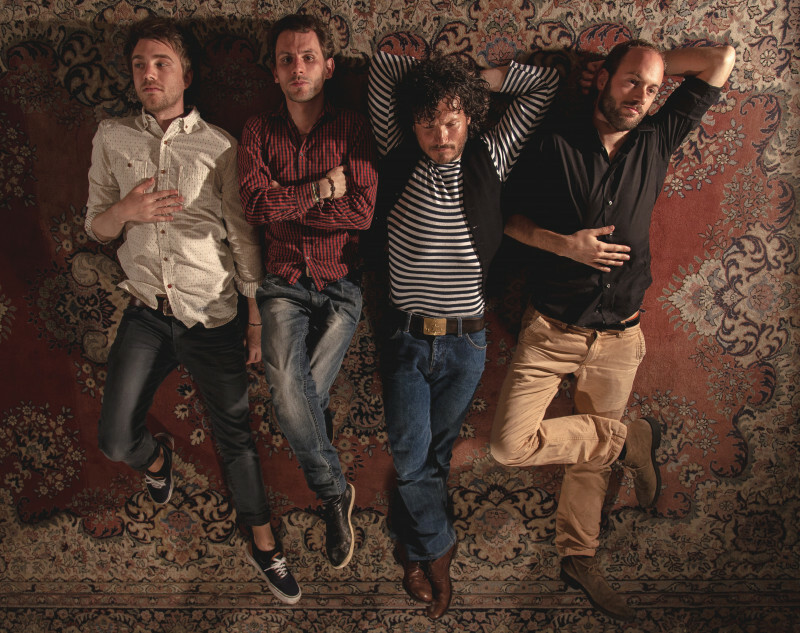 It “inevitably leads to bursts of euphoria” wrote the US music magazine, Bird is the Worm, about the album. In the fall of 2018 the quartet did a successful 3-week-long tour in Nepal and India. It's time now to meet them finally in Budapest!